Changing jobs is never an easy task. Daunting to say the least, it is a big step in anyone’s life and can have both positive and negative effects on you should you go about it the wrong way. Whether it’s a personal decision or brought on by your current circumstances, changing your job is a task not to be taken lightly and needs to be done so in the correct manner. As supply chain, logistics and travel recruitment specialists, we at Lee Botti strive to ensure you receive high-quality treatment and endeavour to place you in a job that is perfectly suited to you, we have identified important steps for you to consider when changing or moving jobs within your industry. Be fully prepared. Changing jobs requires a bit of preparation. Ensure that your CV is not too lengthy and that it highlights your best characteristics. When you begin your job search be sure that your CV is short and to the point, highlighting your best characteristics, skills and previous job experience within your industry. We prepare your CV for presentation to an employer with up-to-date and relevant information to the role you are applying for, and your initial preparation of your CV should follow this guideline. Assess your current skills and experience within your industry to determine your skill set as an individual– this can assist you tremendously with your job search. Determining the correct skill set within your industry is a good place for you to start your job search. By understanding and identifying the skills you are proficient in, you are able to identify what jobs will resonate more appropriately with you. Keep your personal brand in check. Be sure to take a look at your online profiles and update these where necessary – it is important that you have a positive online appearance, engage in industry-related content and network with others who are specific to your industry. By engaging in industry-related content and networking with people specific to your industry you are able to create positive associations with relevant people and companies. Not only does this enhance your personal brand but it engages relevant connections and distinguishes you as an individual within your industry. Assess your likes and dislikes as an individual. It is important to understand yourself and what you enjoy. 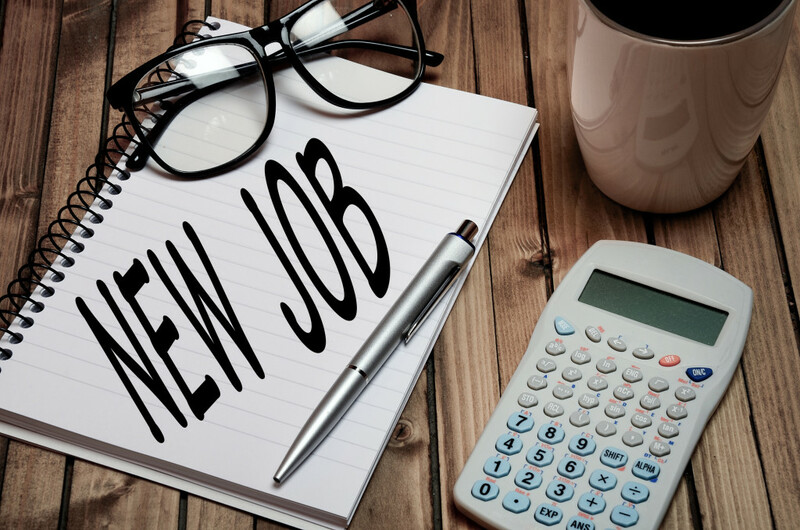 When changing jobs it is important to understand what part of your current job and industry excites you and holds your interest so as to ensure that your decision to change jobs will be made in a more appropriate and well-suited manner. It is crucial that you are aware of each aspect of your job and the industry you are in, understanding what makes you happy or what parts you do not enjoy as these can either positively or negatively affect your performance as an employee in a new position or at a new company. Adopt a gradual approach when changing Jobs. Because of the fast-paced lifestyle we all tend to lead, it is completely natural for people to want to make a radical change overnight. Changing jobs is a task that should be done with great care and concern. This is where we come in. As recruitment specialists in the supply chain, logistics and travel industries, Lee Botti will assist you in going about your job change in the correct manner. With specialist advice and direction we aim to make your job change a pleasant experience, ensuring that you are placed into the correct job, best suited to you and your skills as an individual. Believe in yourself and your capabilities as an individual. It is so important for you to believe in yourself and your skill set when entering a new job. Developing as an individual, learning the ropes and finding your feet at a new company is a normal part of any new job and it is important not to fear this change and to believe that you are more than capable enough to learn, adapt and distinguish your place within said company. Lee Botti can assist you in making an appropriate job change. By providing you with advice and tips on changing jobs; insight into your specific industry from latest industry trends to general know-how; putting together a list of job opportunities that we feel will resonate with you and ensuring appropriate job placement, we guarantee a smooth-sailing and blissful experience. If you are looking to change jobs or need advice with regards to anything career related in the supply chain, logistics and travel industries, contact us today at one of our three branches in Johannesburg 011-452 0204, Capetown 021-418 1084 or Durban 031-265 8474.